WHEN DOES THE WAR OF GOG AND MAGOG HAPPEN? 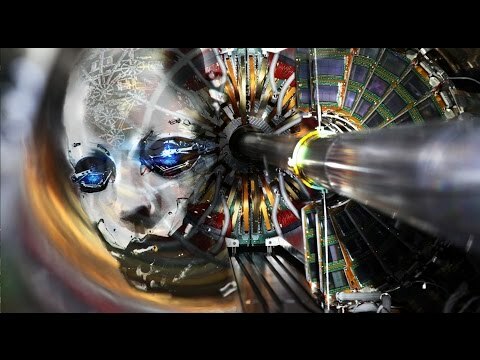 The War of Gog and Magog – DOES IT HAPPEN SOON? 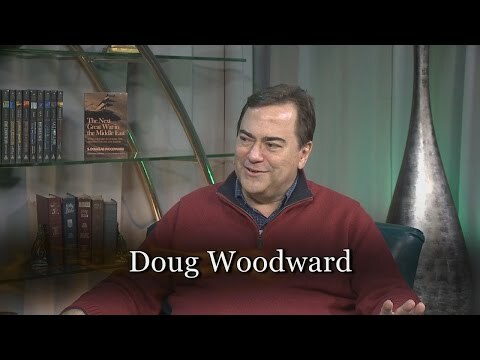 One of the major issues in the discussion regarding whether or not the Islamic Antichrist Theory is correct has to do with the identification of two end times’ wars (lumping the two together): The War of Gog and Magog, and the War of Armageddon. When we consider how many scholars line up against the idea that these two wars are one and the same, it constitutes a strong argument against the few authors who are its essential proponents. Here is an article in PDF format that I posted back in early April. There are many more reading my blogs now than there were then, so I’m reposting it and providing it as a PDF so it is easy to share. 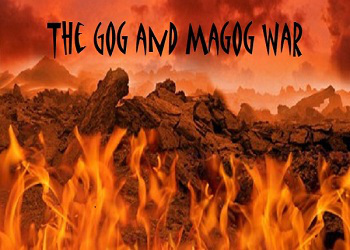 Click on its title HERE—–> THE WAR OF GOG AND MAGOG: WHEN DOES IT HAPPEN? | FAITH-HAPPENS to download the PDF. This includes a chart/table I referenced in responses to a post from yesterday that illustrates where different scholars stand regarding the timing of Gog/Magog relative to Daniel’s 70th Week. It is based in part on the study of Douglas Berner (I encourage those interested to read his excellent book, THE SILENCE IS BROKEN), and my personal familiarity of these many authors having read their books over (in some cases) several decades. You should find this chart in particular very interesting. NOTE: IT WOULD MEAN IN EACH AND EVERY SCHOLAR/AUTHOR’S CASE, AN IMPLICIT REJECTION OF THE ISLAMIC ANTICHRIST SCENARIO. The full treatment of this discussion can be found in my two most recent books: THE NEXT GREAT WAR IN THE MIDDLE EAST: RUSSIA PREPARES TO FULFILL THE PROPHECY OF GOG AND MAGOG; -AND- MISTAKEN IDENTITY: THE CASE AGAINST THE ISLAMIC ANTICHRIST. You can find these books at Amazon on my author page (Click HERE) and in eBook format at iBooks, LuLu, and Nook. I hope you take the time to read them. I believe that these topics are at the forefront of what eschatology students today need to be studying. Where Islam fits in the Last Days is the major issue… and getting it wrong likely means misunderstanding where America fits in Bible prophecy. This is so since the Islamic Antichrist Theory, IAT, argues that Gog is the same personage as Antichrist, there is only ONE last days war — Gog/Magog is the same as Armageddon; and the War is a regional war between Islamic Nations led by Turkey against Israel. The U.S. and Russia would play minimal roles if any in this conflict. 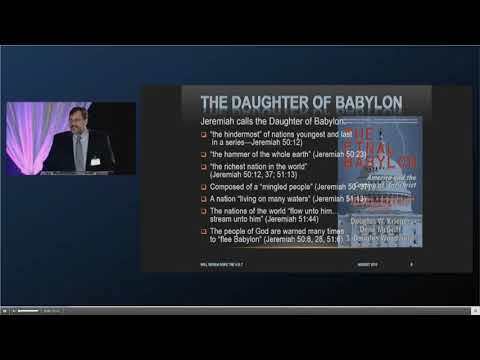 The prophecies of Daniel 11 figure heavily into the IAT theory. IAT considers “the King of the North” to be Gog, and the “king of the South” to be Egypt. This scenario was developed 10 years ago when the geopolitics of region could lead one to this conclusions. Today, the geopolitics have changed so radically that it is, of course, much less likely that one would identity the “players” as Turkey and Egypt. Additionally, as I point out in Mistaken Identity, there is a strong argument that the prophecies of Daniel 11 do NOT speak of the movements, the kings, and the wars pertaining to the Last Days, and are not aligned with either the Gog/Magog War or the Armageddon War. Does the chapter still describe the Antichrist? I believe the answer is YES. Does it describe the wars of the Antichrist and his opponents in the LAST DAYS? I believe the answer is NO. 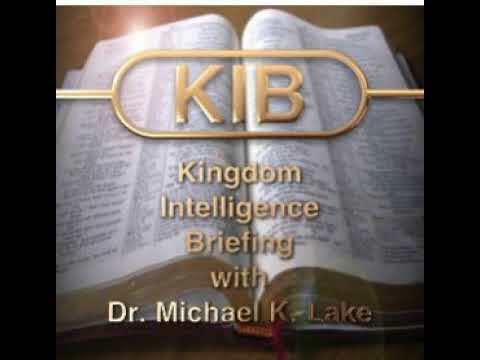 I am coming to the conclusion that Daniel 11,misinterpreted, has been a major factor leading to poor understandings of the events of the last days. I hope to provide a separate study, smaller in scale (perhaps 15,000 words), that looks at Daniel 11 and how it has been seen by various authors leading to a common misinterpretation of the events of the last days, in particular what Antichrist does. Misinterpreting WHEN Gog/Magog occurs is certainly one of the major mistakes that flows from this — and is one of the planks that supports the Islamic Antichrist Theory. Please share this post and the PDF with others you believe would enjoy the study.